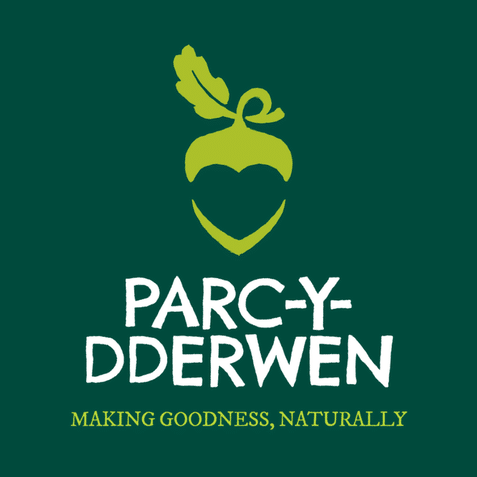 Local fermentistas Lauren & Phil of Parc y Dderwen bring us this practical course for beginners to learn how to ferment your own drinks at home. Microbial cultures are essential to life’s processes such as digestion and immunity. Fermented foods increase nutrient availability and contribute to a healthy microflora inside our guts helping to restore balance in our intestinal ecosystems. Join us to learn about the principles behind fermentation with practical demonstrations and tastings. They’ll be sweet, salty, sour, spicy, umami & fizzy! Please contact Ceridwen to book your place. Limited spaces. Are you trying to reduce toxins and chemicals in your home? 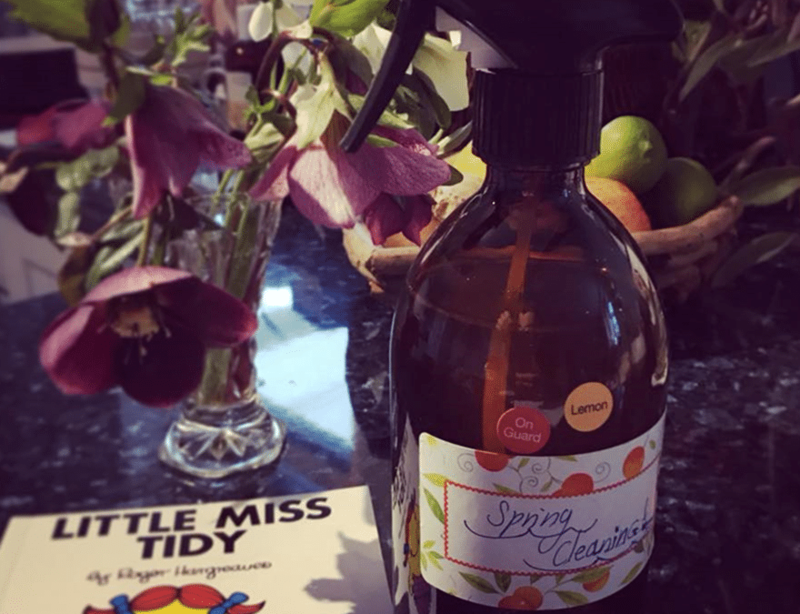 Would you like to learn how to make quick, easy, cost effective, non-toxic cleaning products that has great results without the side effects on our bodies as well as the environment? 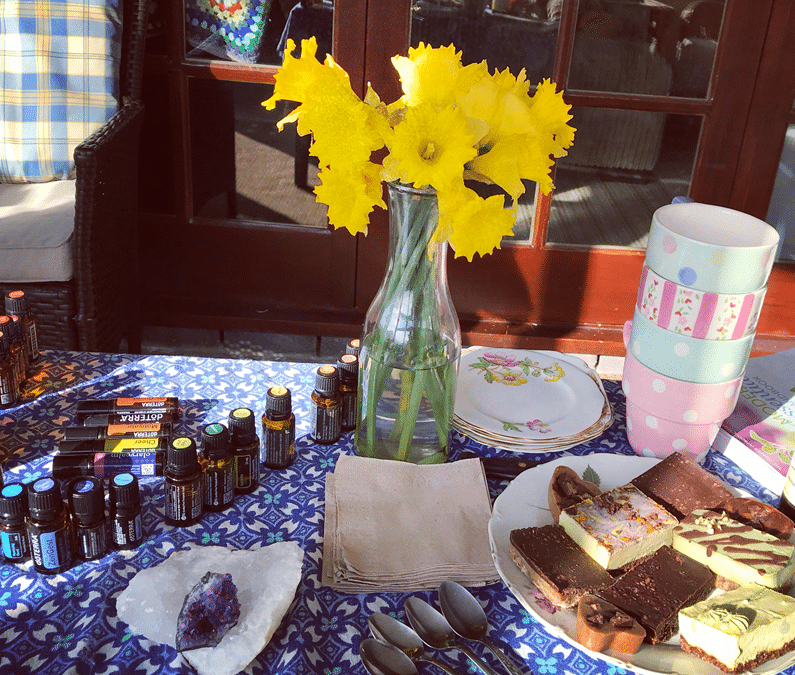 This workshop with begin with an overview of some toxins and chemicals to look out for and what effects they have on the body. We will then make some cleaning products together, to take home, using natural ingredients and essential oils. Please bring your own glass containers for this. to include refreshments, sample oil & raw vegan treat for all participants to take away! 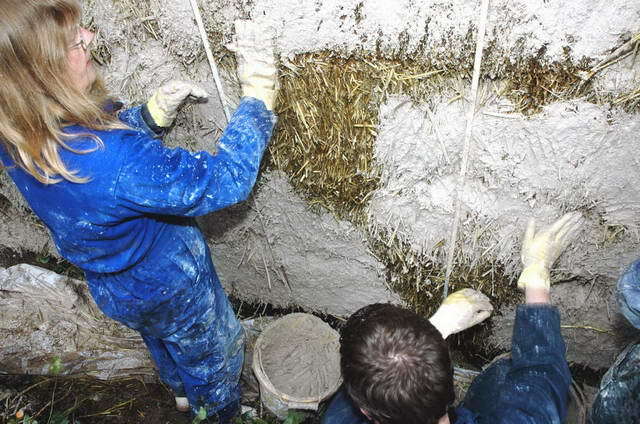 We are in the process of building our Pole Barn and are looking for willing volunteers to help lime render our straw bale wall. The back wall is quite large at 17m by 3m. A hearty vegetarian lunch, with mid ‘n afternoon tea break & cake! You’ll be working alongside Roger Broome, who has designed, built & renovated all our onsite structures/buildings and our two, hard working, team members: Buzz & Ludek. If you are interested, please contact us to book in as we have limited spaces. Also. let us know if you have any dietary requirements. Our aim is to hold a Charity Quiz Night in each season! Once again, we’ll be raising money for ‘Cylth Meithrin Drefach Felindre’. There will be a raffle too, so be sure to bring some pennies for that too! For those with dietary requirements, please state these when booking so we can prepare tasty bar meals for all to enjoy!